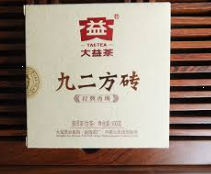 When Taetea, aka Dayi, tea factory introduced their new 0622 in 2006, the tea won many awards and gained many excellent reviews in the Chinese tea drinking community. 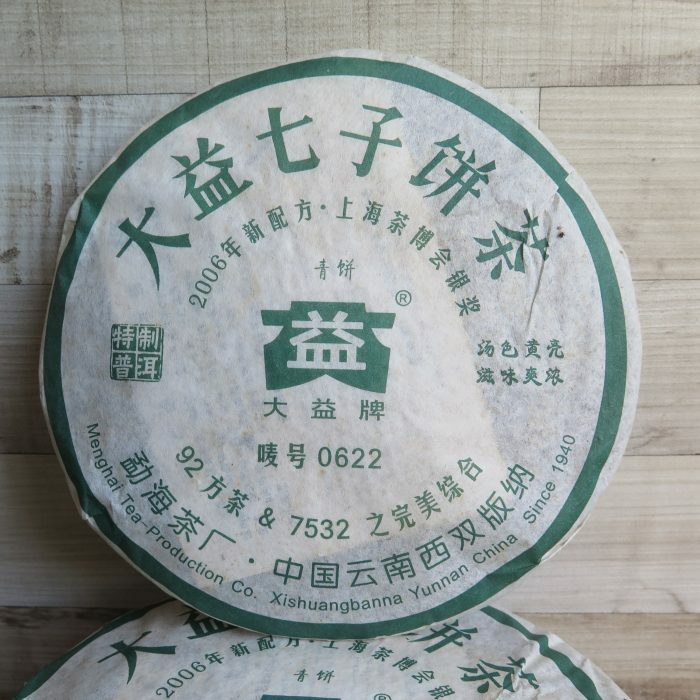 This raw puerh cake is composed a blend of 2 old famous Dayi pu erh tea recipes, namely the 92 Fang Chuan brick and 7532 raw cake. 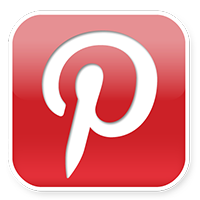 This 0622 is a very strong tea and very heavy in aroma and flavour. It was no surprise that the demand for this cake was so high in 2006 that Dayi factory produced a few batches to meet the high demand. Today these 2006 batches are hard to find and most of these tea are in the hand of collectors. 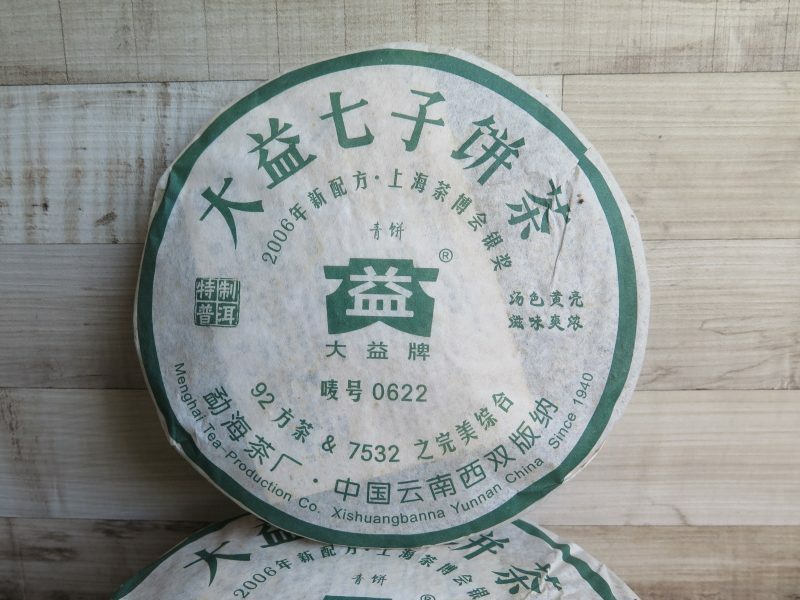 This upsized 400g 0622 cake will please the serious pu erh tea drinker. In addition, this tea had been stored in Malaysia and the 12 years of clean and dry storage had made this tea very smooth and mellow. 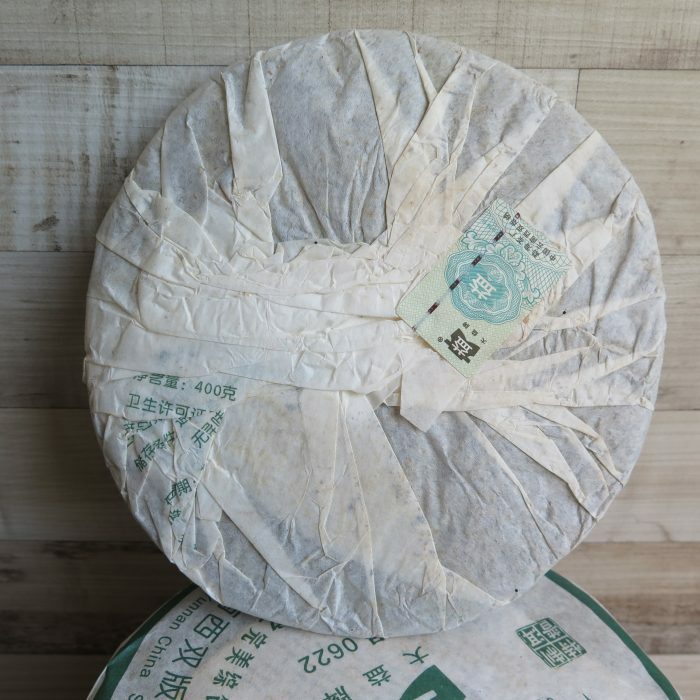 You will enjoy the aged taste and complications of this 0622. It is important that you eat something before you drink this strong tea. I had purchased this tea directly from the authorised Malaysia Dayi tea dealer. 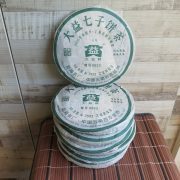 One tea cake, 400g per unit order.